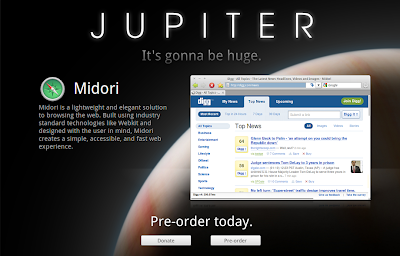 First Ever Release of Elementary OS "Jupiter" Imminent, Available for Pre Order Now! Elementary project brought in a lot of polish and refinement to the GNOME desktop and made them all available for easy installation in Ubuntu through various repositories. Nautilus Elementary is a very good example. We at Tech Drive-in have been covering different aspects of Nautilus Elementary quite extensively during the past several months. 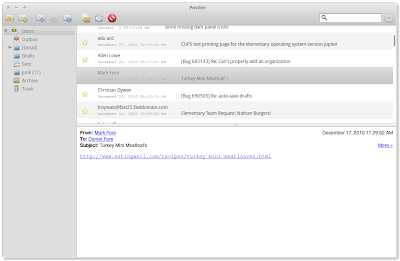 Nautilus Elementary is undoubtedly the best thing happened to Nautilus in a very long time. But hey, Elementary Project is not just about Nautilus Elementary alone. A whole gamut of changes are in the pipeline for Elementary OS's first ever release, codenamed "Jupiter"(named after the roman God of the Sky). The release will include the much anticipated launch of Dexter and Postler. 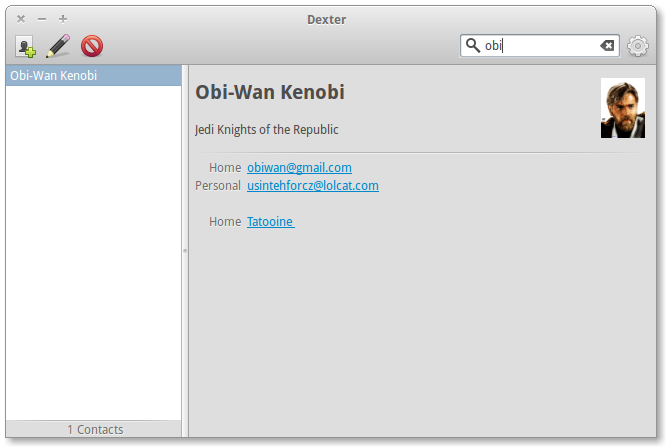 Dexter is the address book that you love to use, it integrates seamlessly into the desktop and opens up the accessibility of your contacts across applications. 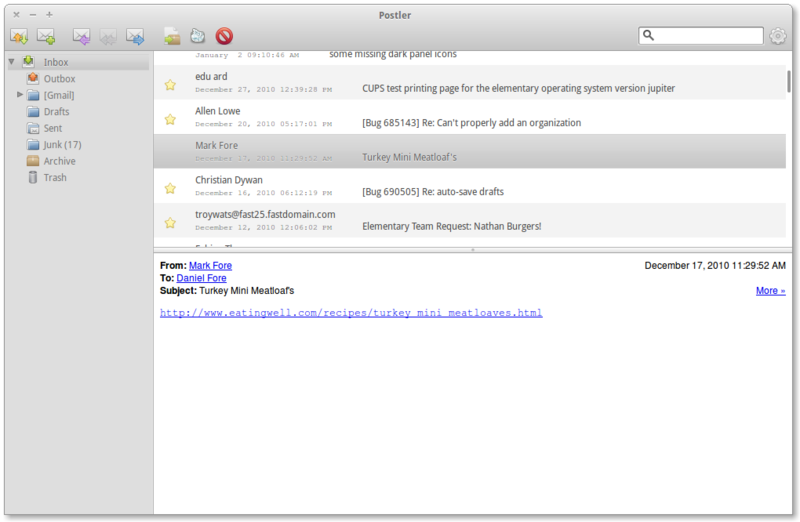 Postler is the email client for people who want to check, write, and manage their email quickly and elegantly. 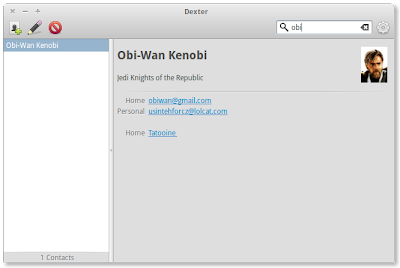 Both Dexter and Postler are native GTK as are all default applications shipped with Elementary OS "Jupiter". In addition to these new applications, this release will also include Nautilus Elementary as the default file manager, Midori as the lightning fast lightweight web browser and much loved Docky as well. Empathy, Abiword, Gnumeric, Ease and Totem also will make it to the final release. Elementary OS's new file browser and music player called Marlin and Rhythm-e respectively will not feature in this release though. 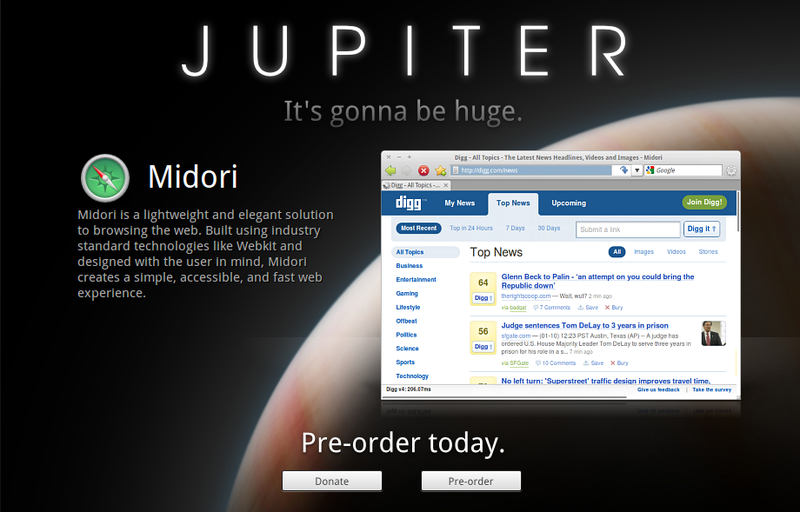 Pre order Elementary OS codenamed "Jupiter" via elementary-project.com or else you could wait till the official release and then download Elementary OS for free. 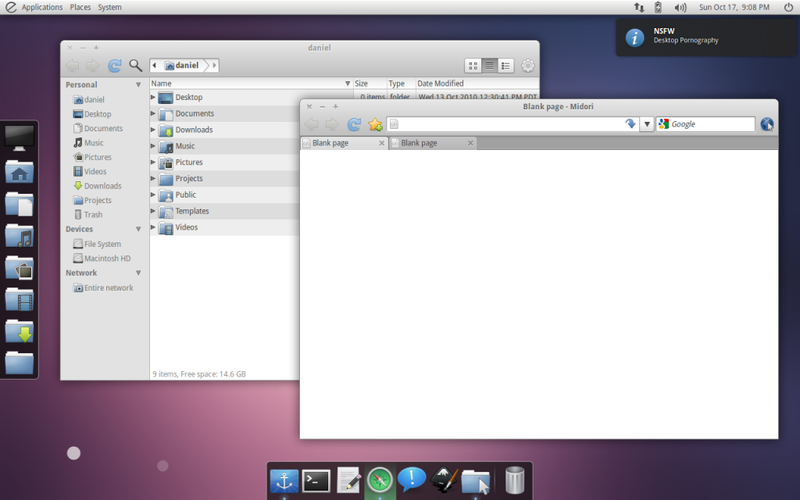 The release of Elementary OS is sure going to generate a lot of interest within and beyond the community of Linux users. For example, Pinguy OS is preferred distro for many, especially when you weigh in aspects such as out-of-the-box functionality and look and feel of the OS over all other factors. Will all that change when Elementary OS is released? Will have to wait and see. Watch this space for regular updates.